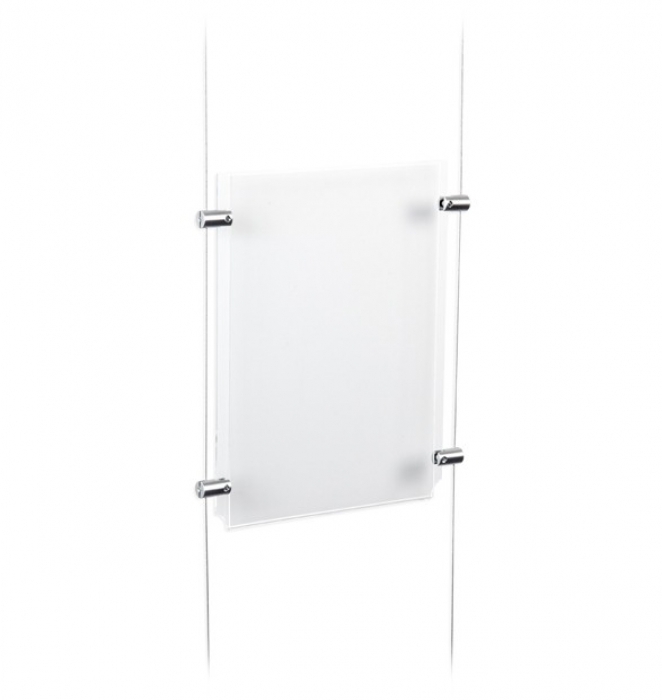 210mm x 148mm A5 Acrylic Poster Holder, sold individually. Components sold separately. Cable Poster Holders are manufactured from injection moulded acrylic perfect for shop window displays displaying marketing material. Poster holders available in various display sizes.